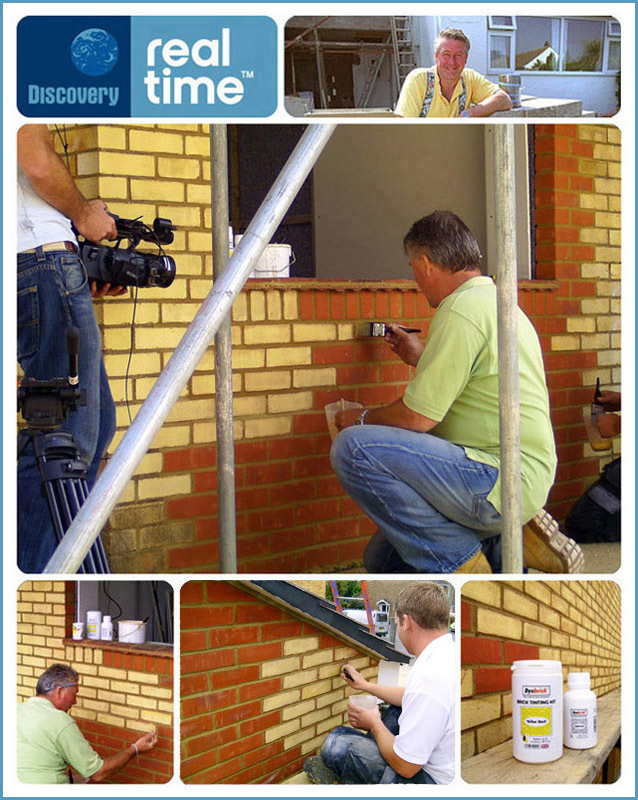 “Tommy’s Fix Your House For Free?” on Discovery Realtime. 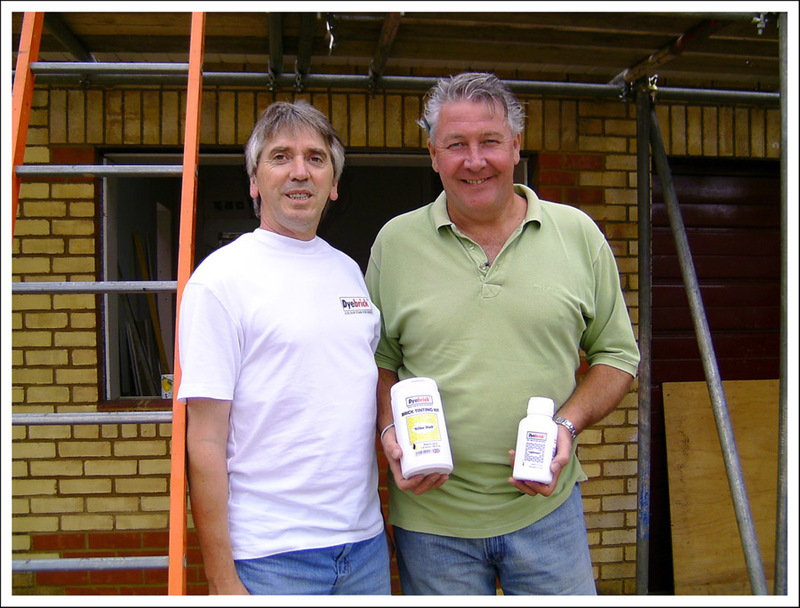 Tommy used Dyebrick to produce a perfect match for a garage conversion project in Bedfordshire. 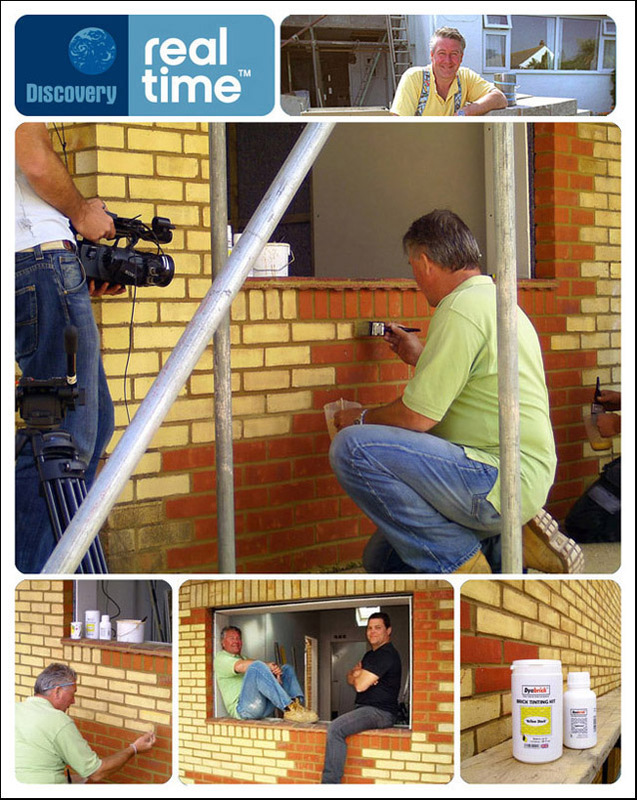 due to be aired on the 22nd October.